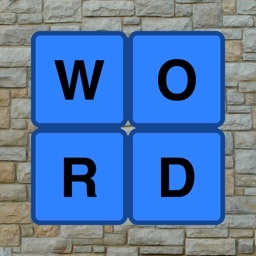 Word Forward is an ingenious new word puzzle game you can play solo or with friends via Game Center. 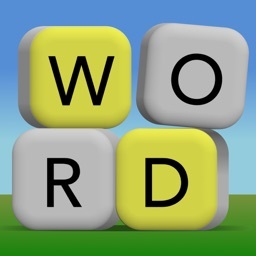 Can you use all of the letters in the 5x5 grid to make words? Touch and drag to spell out words, making those letters disappear. 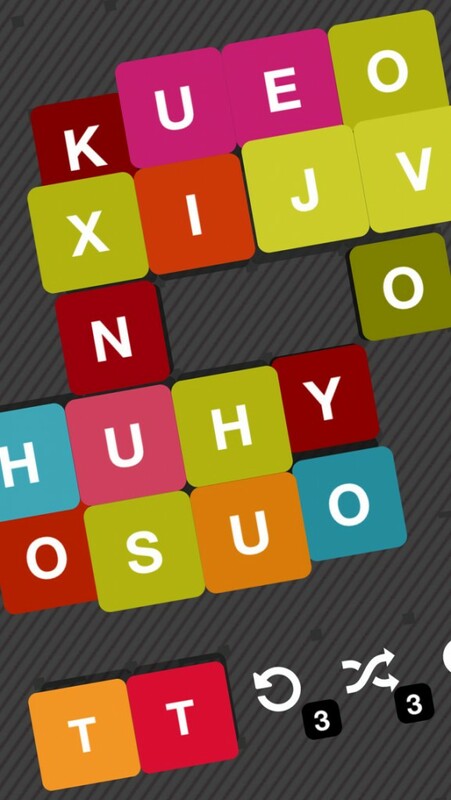 You also can manipulate the board with special modifiers that allow you to replace, swap, jumble and remove letters. It's just as important to think of the letters you leave behind as the ones you clear - after all you wouldn't want to paint yourself into a corner. 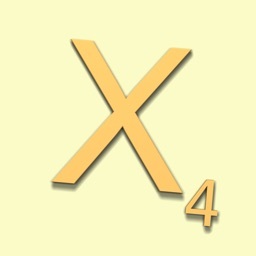 • FIND dictionary words by tracing a line between tiles to spell them out. Tiles can be linked in any direction including diagonally. 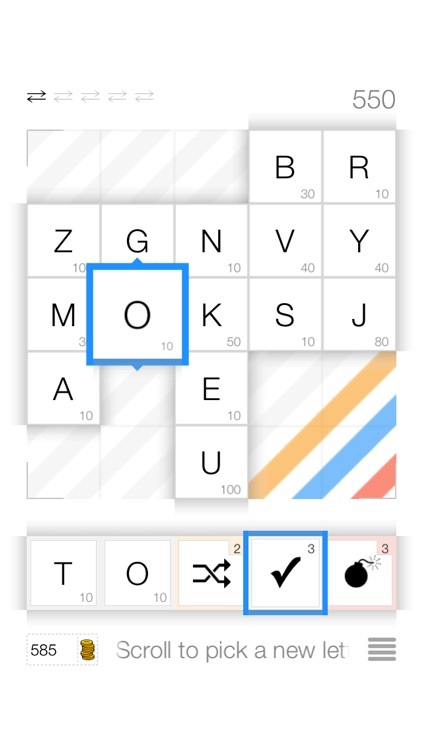 • SWAP any two letters on the grid by using a SWAP TOKEN, earned during gameplay. 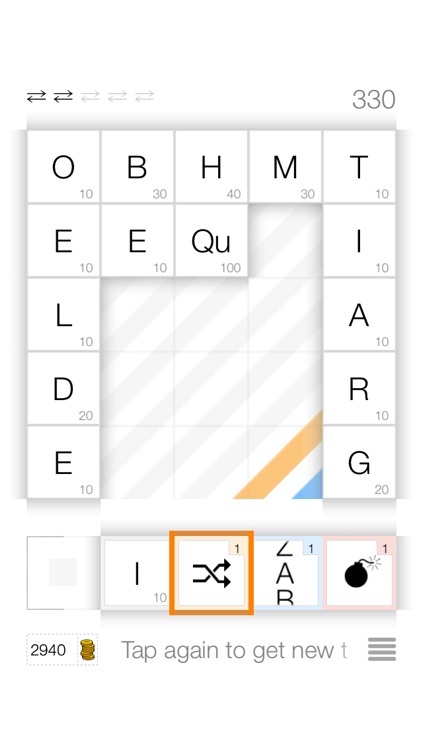 • REPLACE a letter on the grid with a SPARE from your inventory to make longer words. 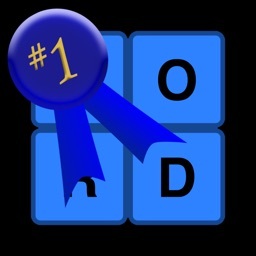 • JUMBLE the tiles on the grid to replace all the letters with new ones when all else fails. 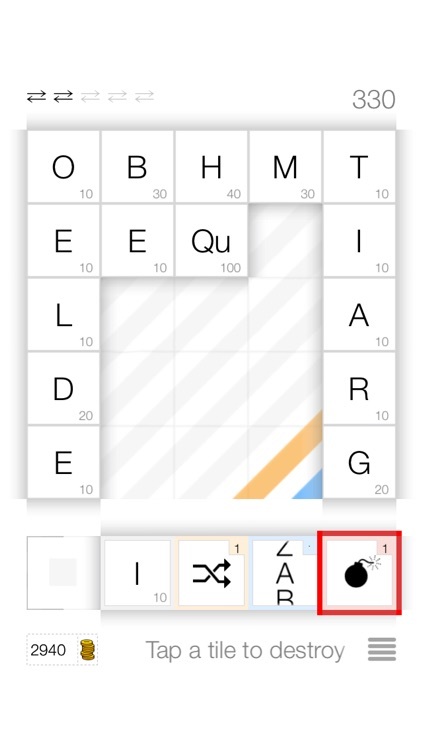 • CHANGE the letter on a tile to any other letter you choose using the SWAP MODIFIER. 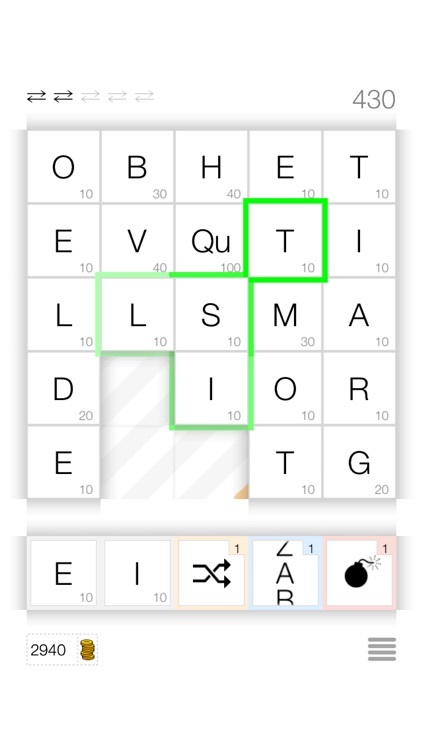 • ELIMINATE stubborn tiles with BOMBS when you can't make any more words and need to nudge your score over the line. 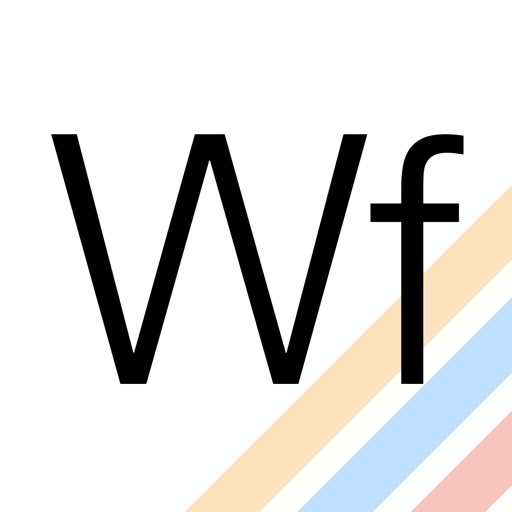 Word Forward is more fun with friends! 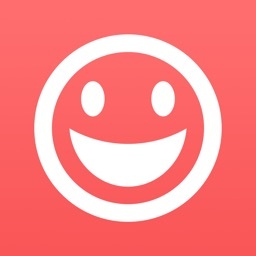 Challenge your Game Center friends to a match.